United Play Guatemala is a project supported by the International Olympic Committee through the Young Change Makers+ Program and Panasonic since 2017. This project aims to promote the Olympic Values of excellence, respect and friendship, taught with the practice of different sports or physical activities. 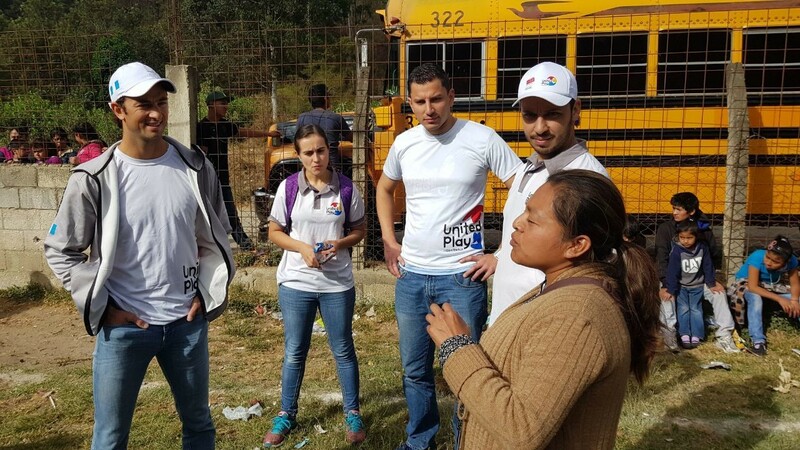 In order to increase participation and involve more leaders, Guatemala City Hub, partnered with United Play to participate in the project. 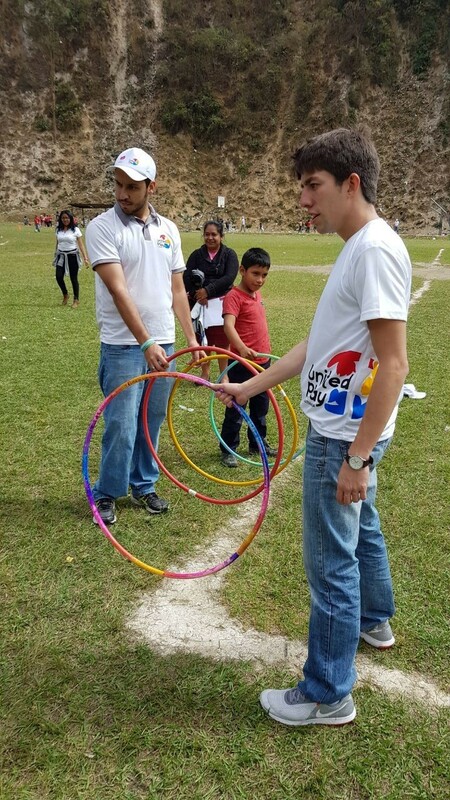 The first activity was held on 3 February 2018 in San Lorenzo, El Tejar. 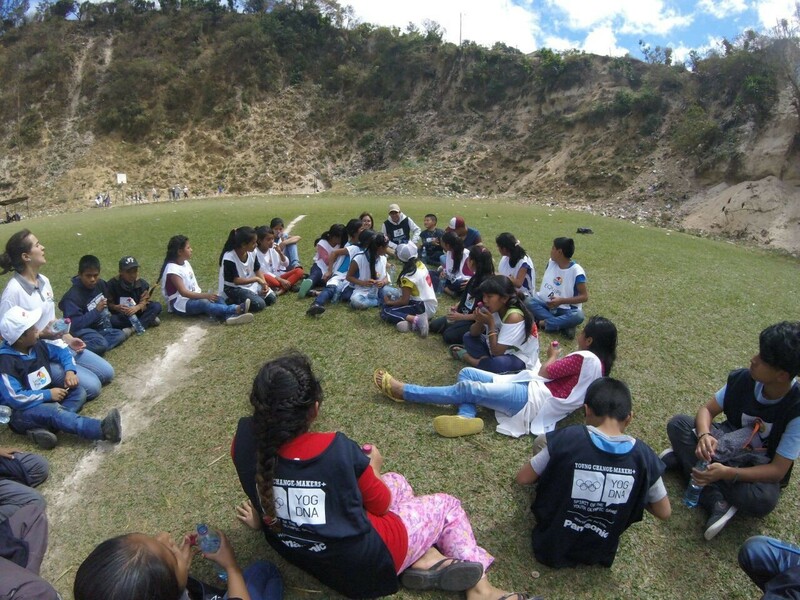 This activity was developed in cooperation with TECHO Guatemala and One Way Community; a non-profit organization based in Chimaltenango that works with local people to provide food and teach new life skills to children. During the activity, the hub hosted two workshops related to healthy food and sports. The hub also lead sports activities and shared snacks with the children. About 150 children, between 3-15 years old participated.